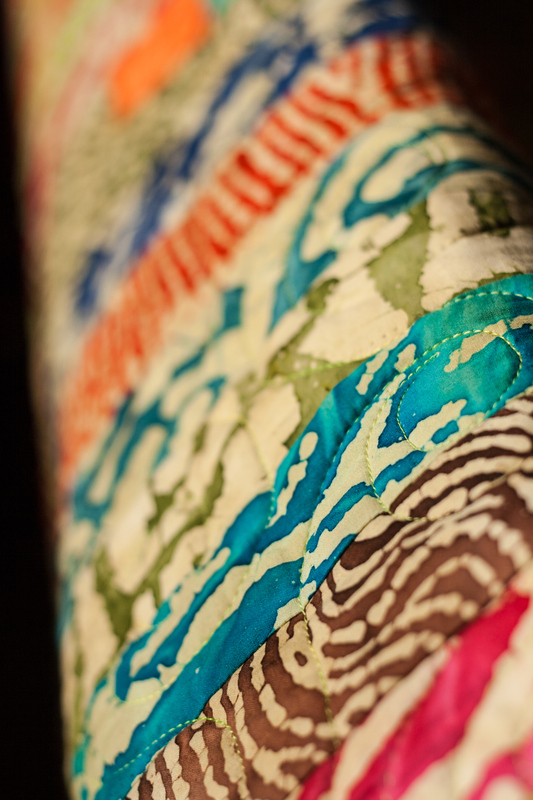 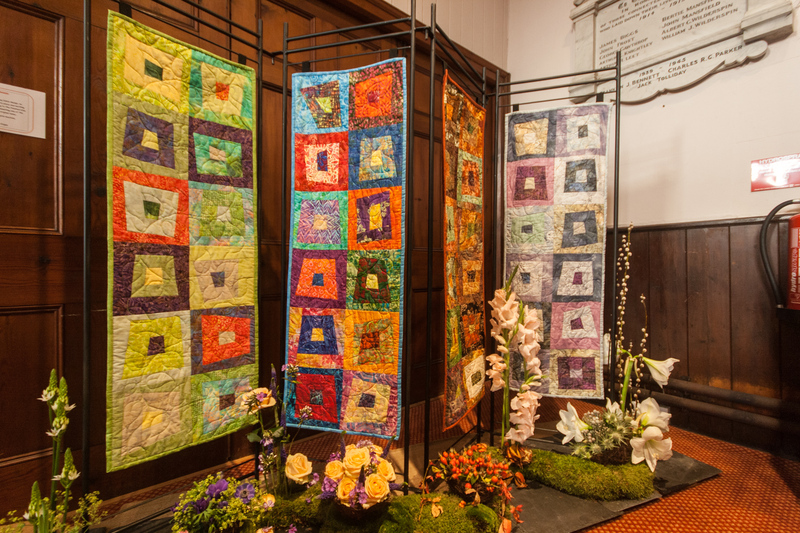 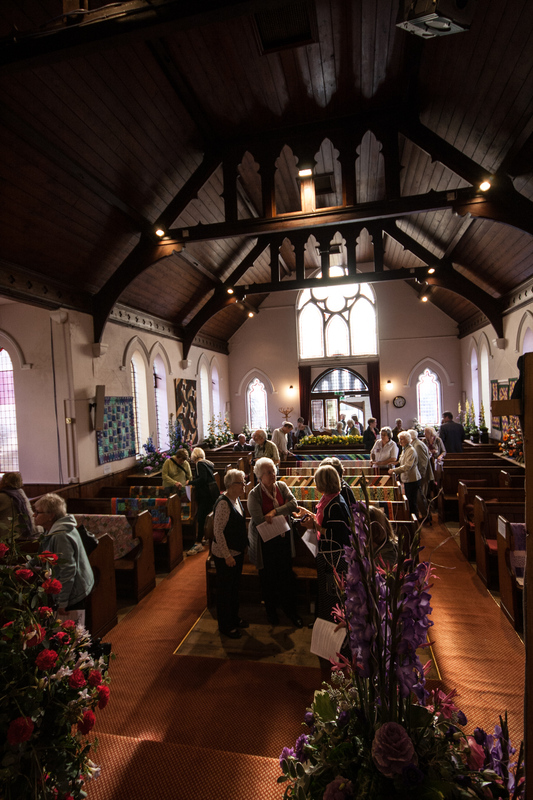 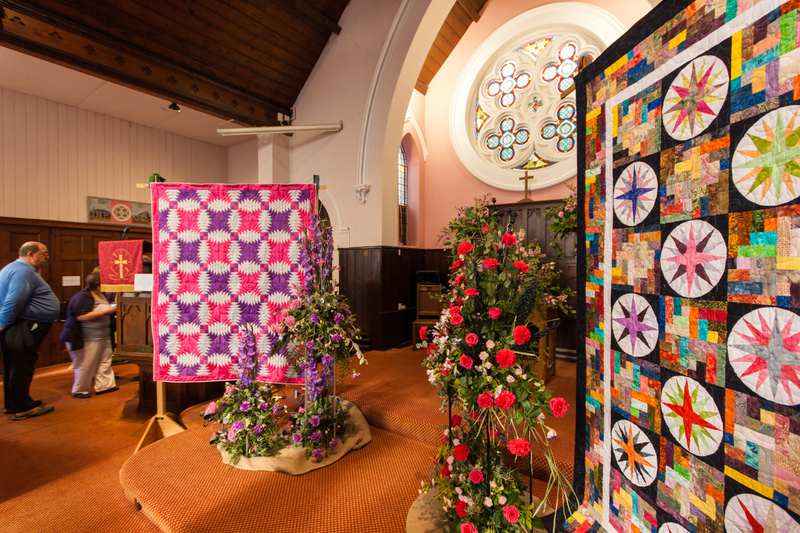 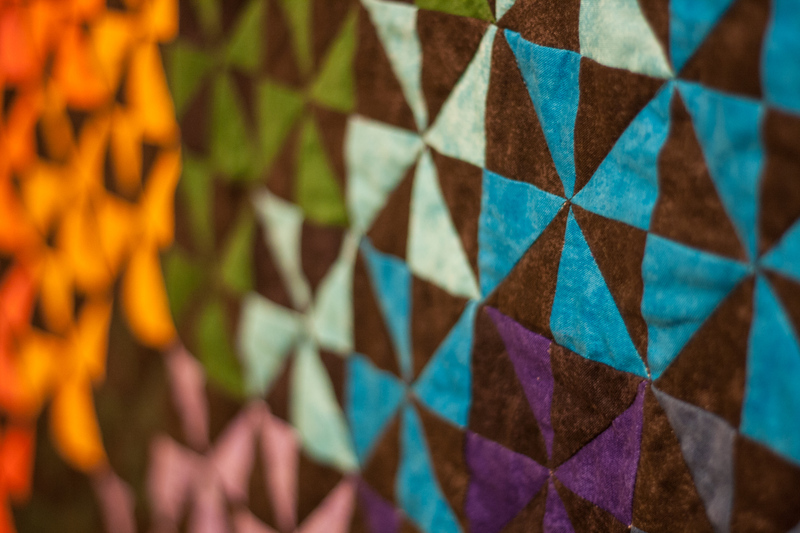 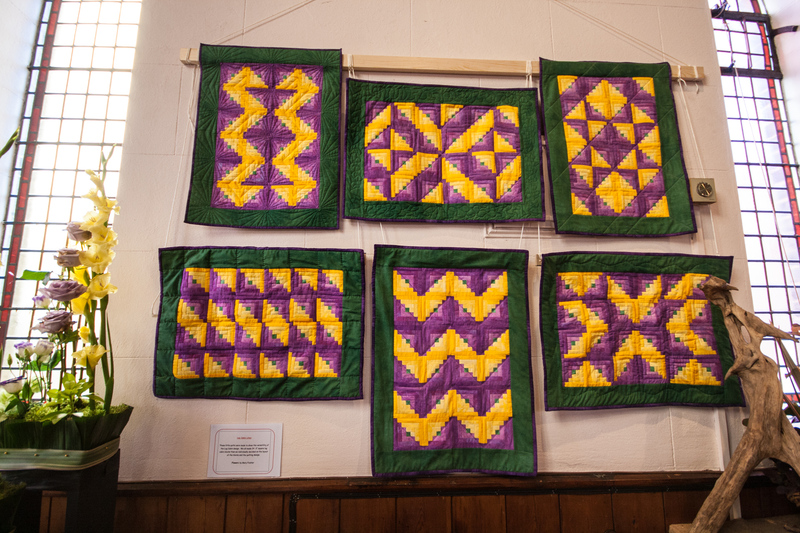 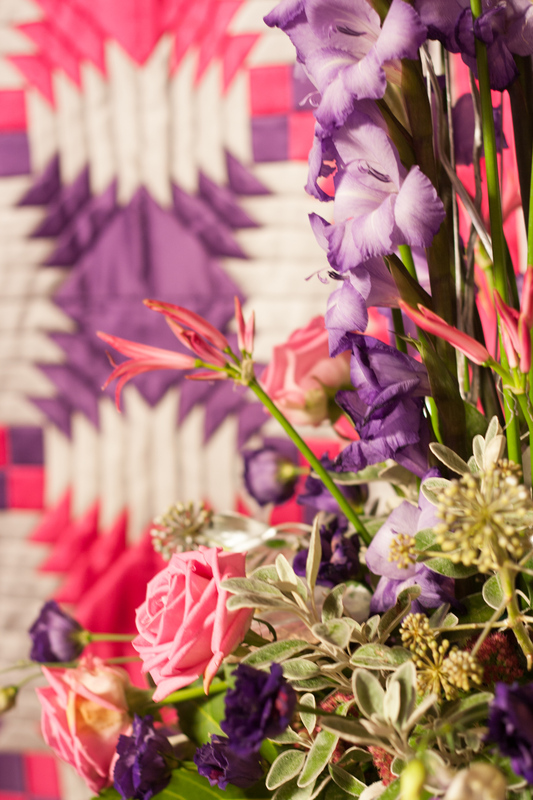 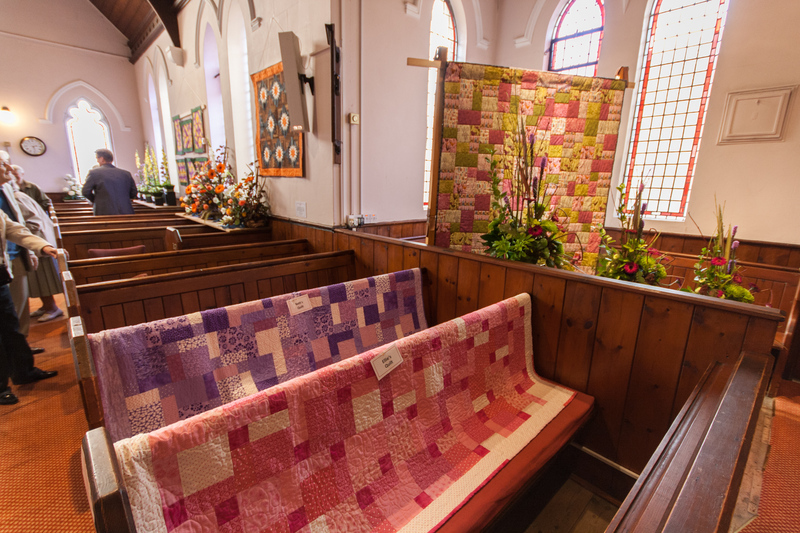 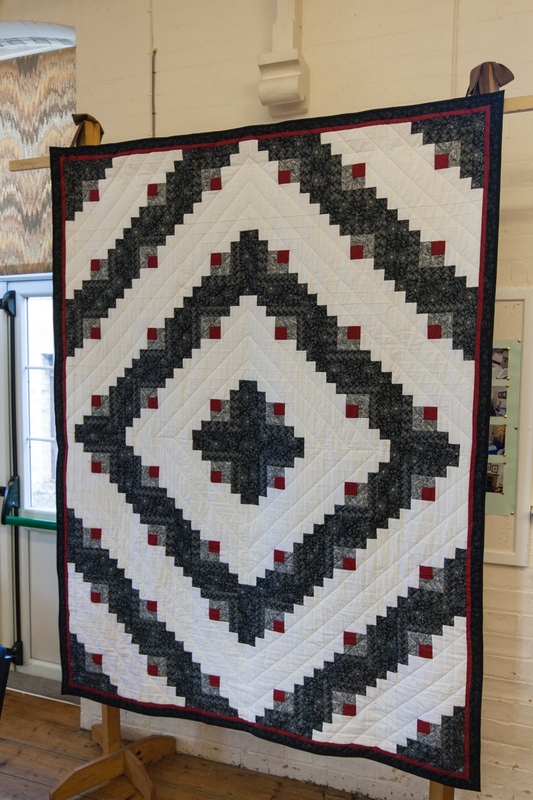 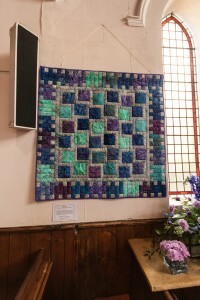 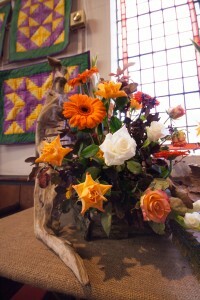 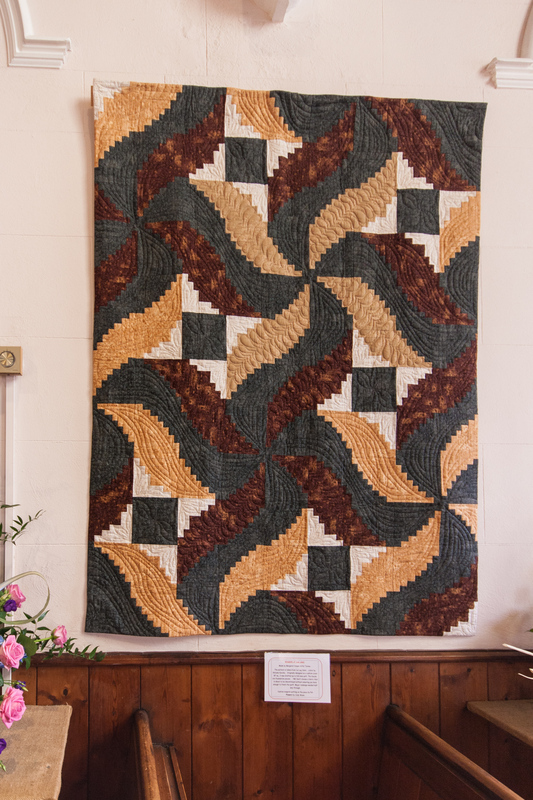 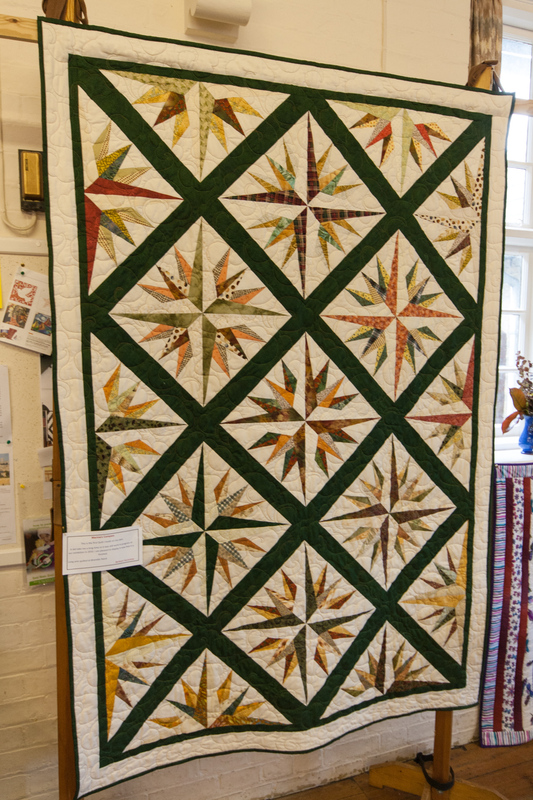 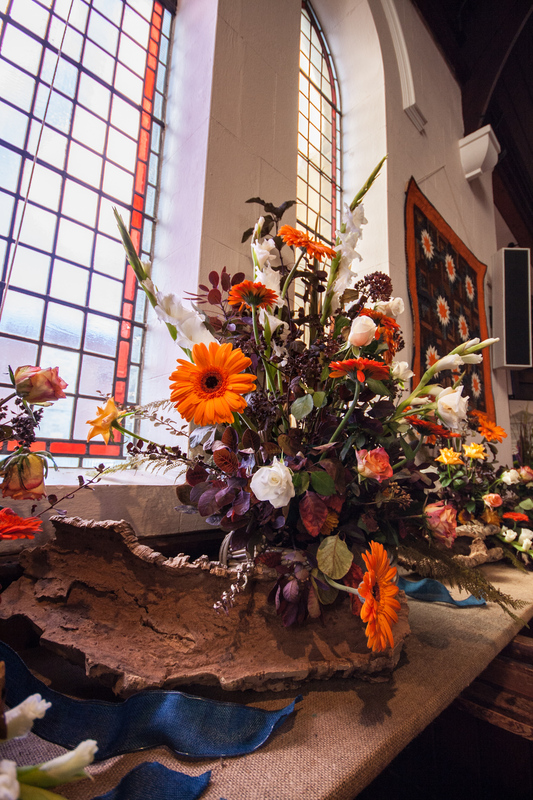 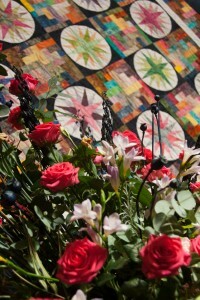 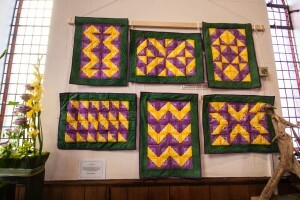 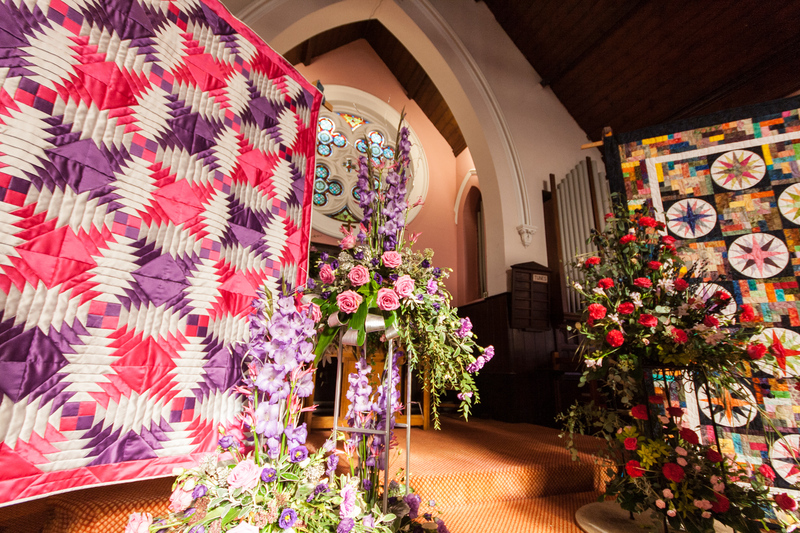 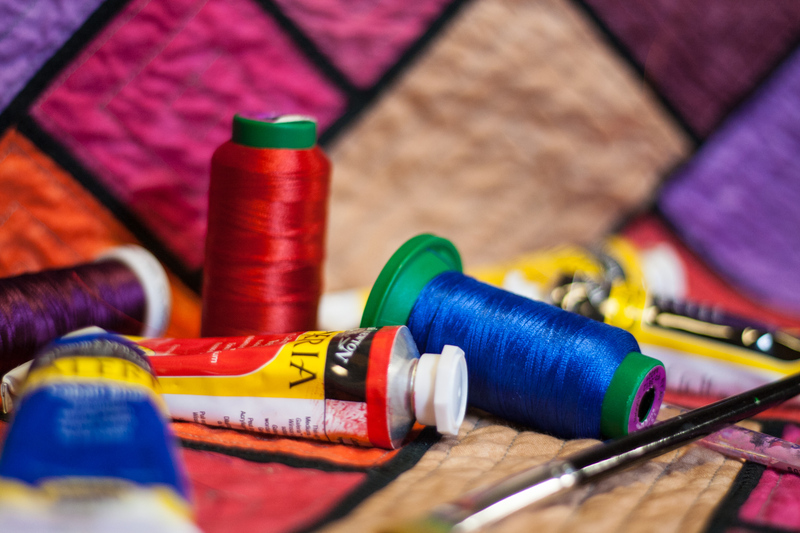 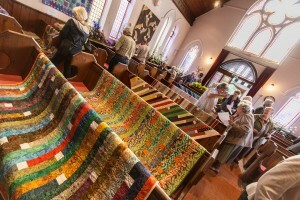 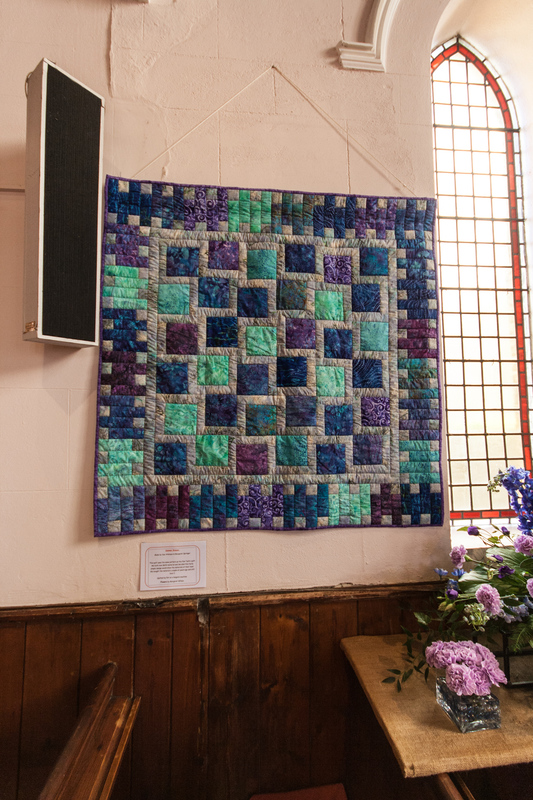 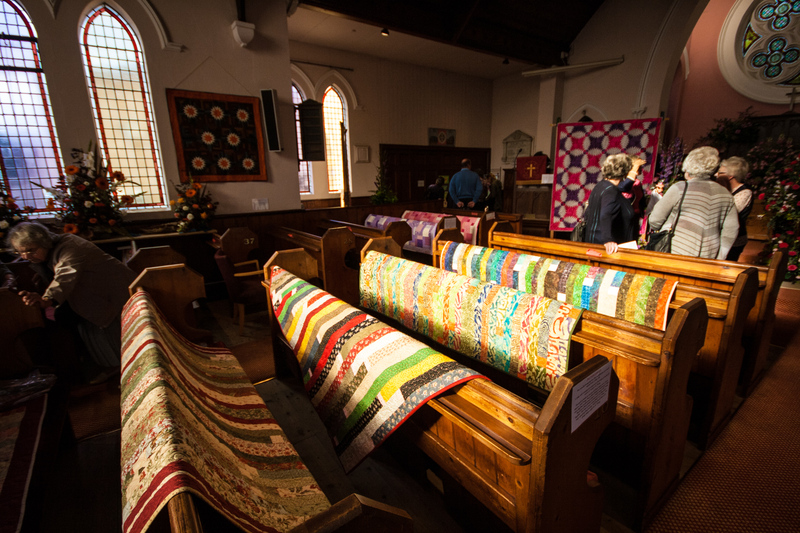 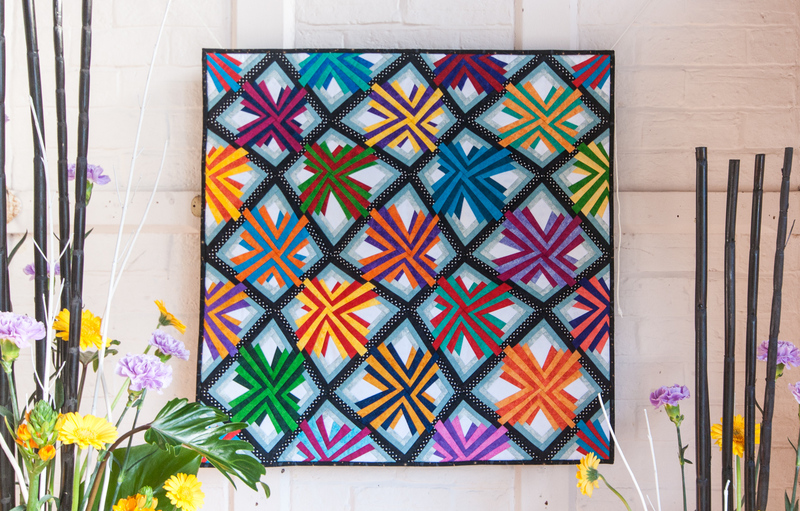 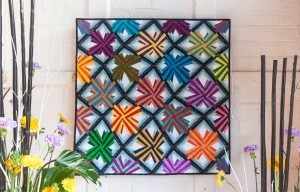 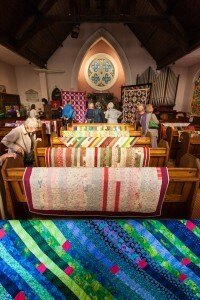 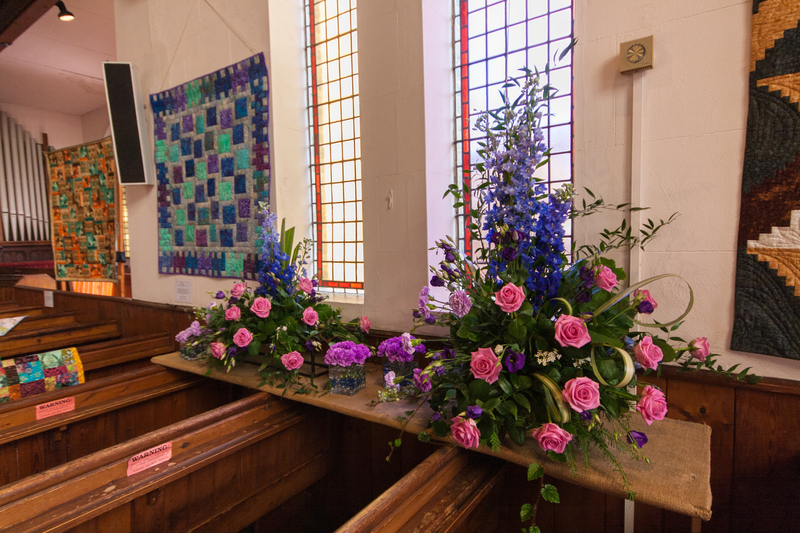 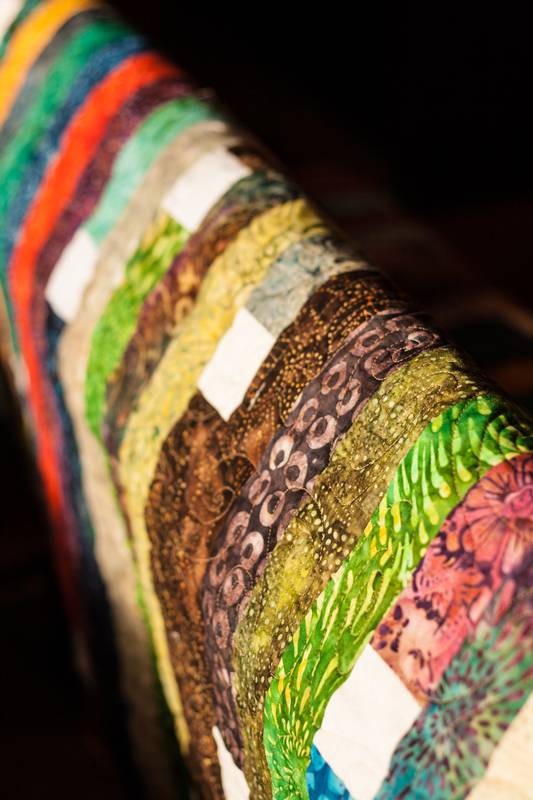 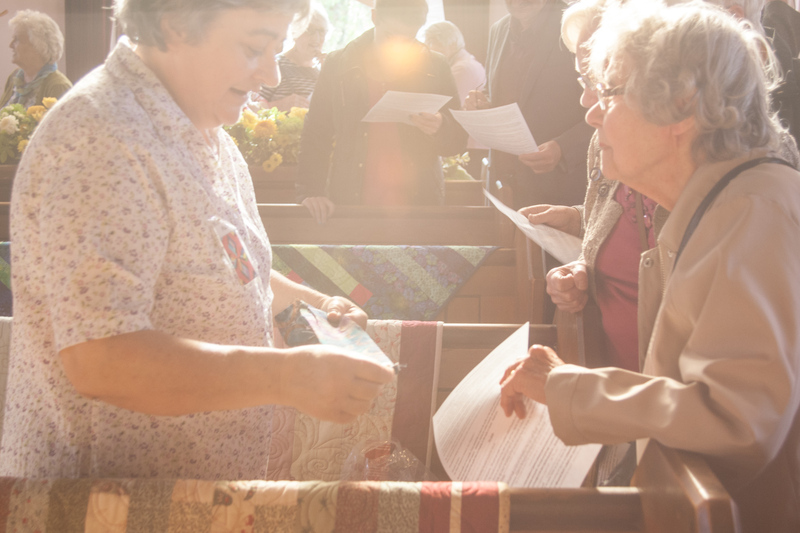 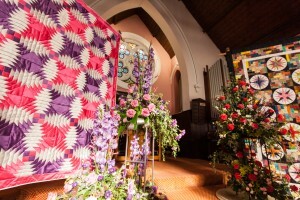 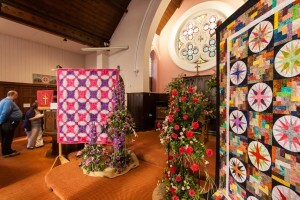 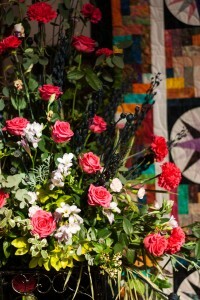 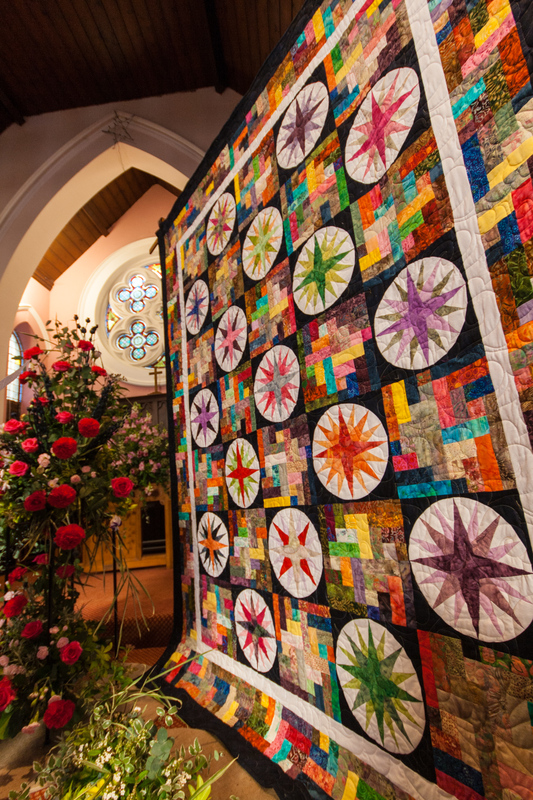 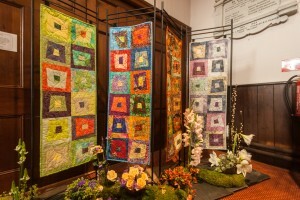 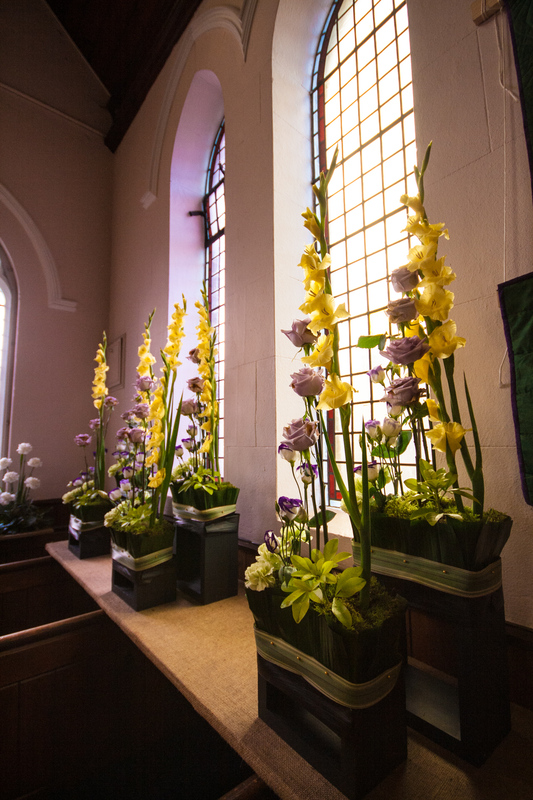 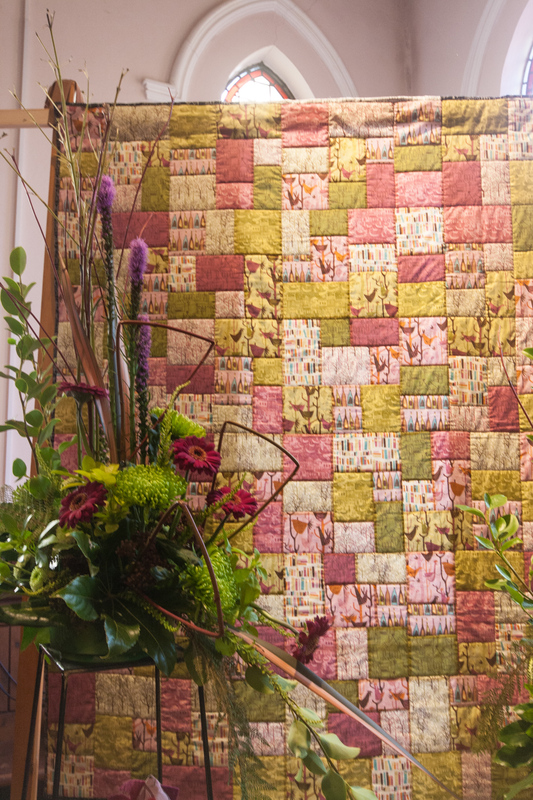 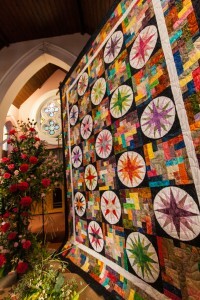 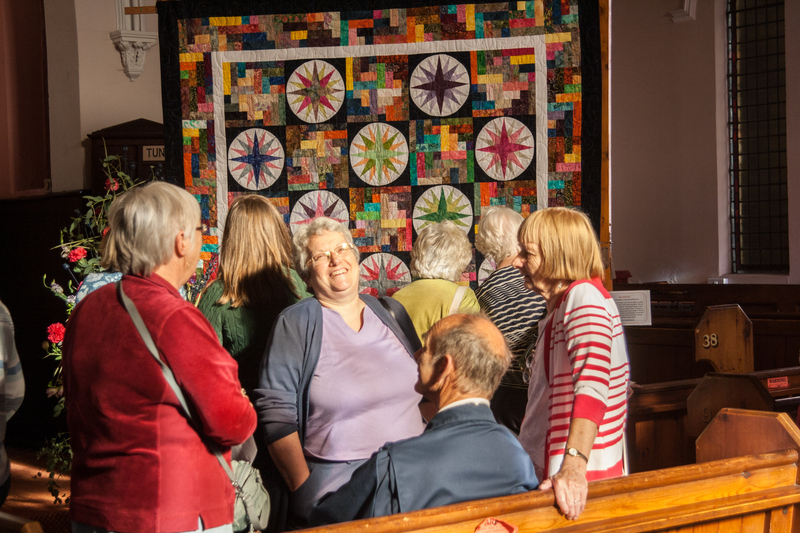 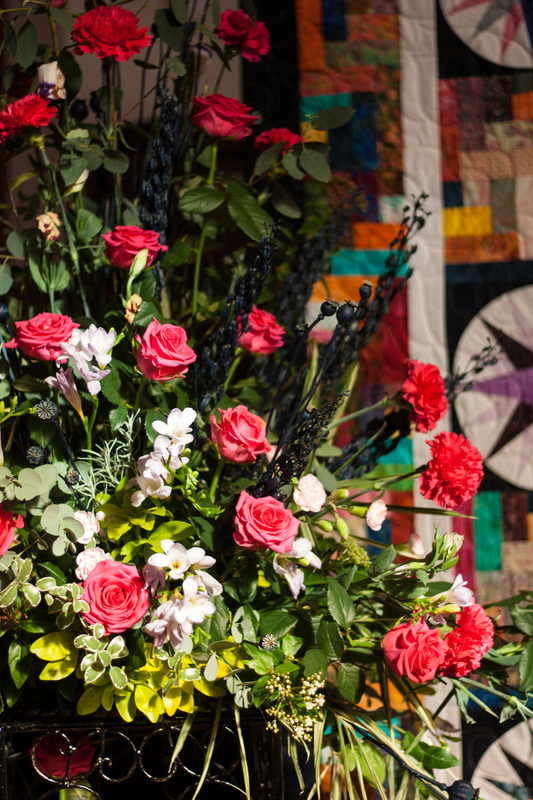 In the October 2014, we had a wonderful display of quilts from a local quilting society in the church. 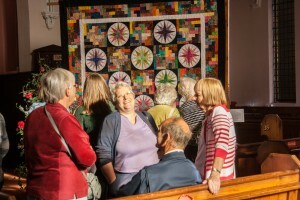 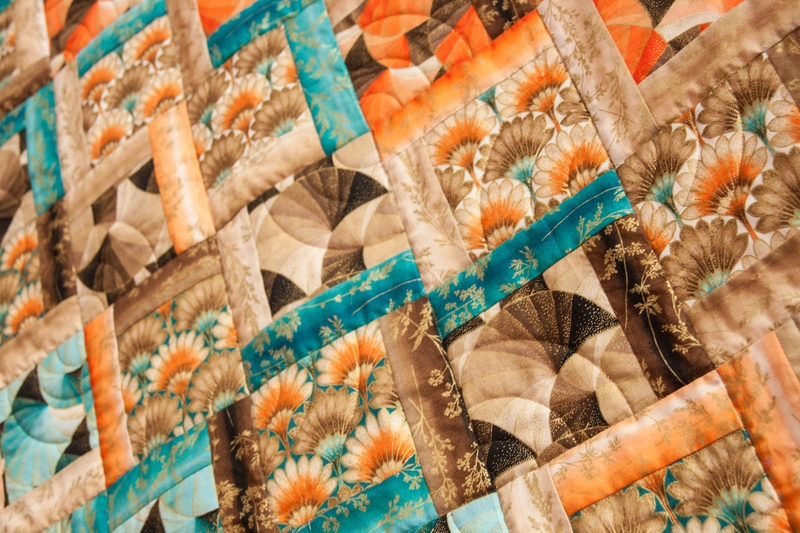 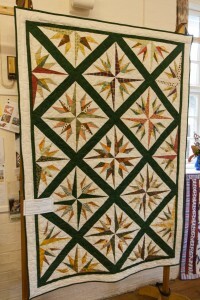 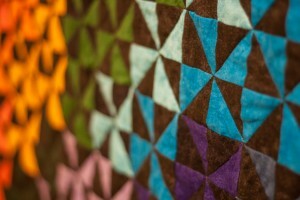 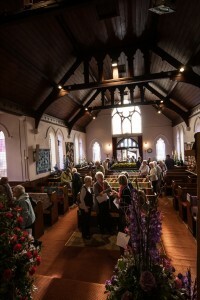 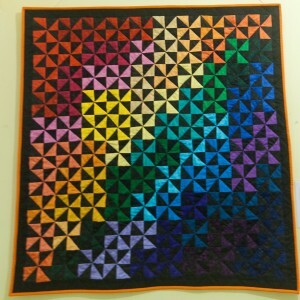 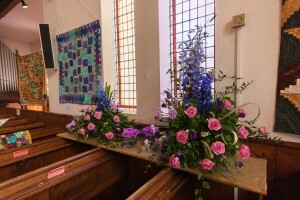 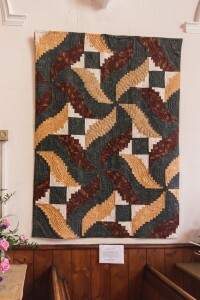 The event was a huge success, with many people coming to enjoy to display and meet the quilters. 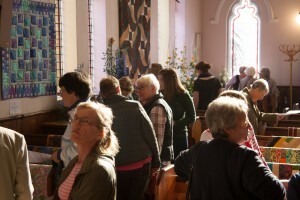 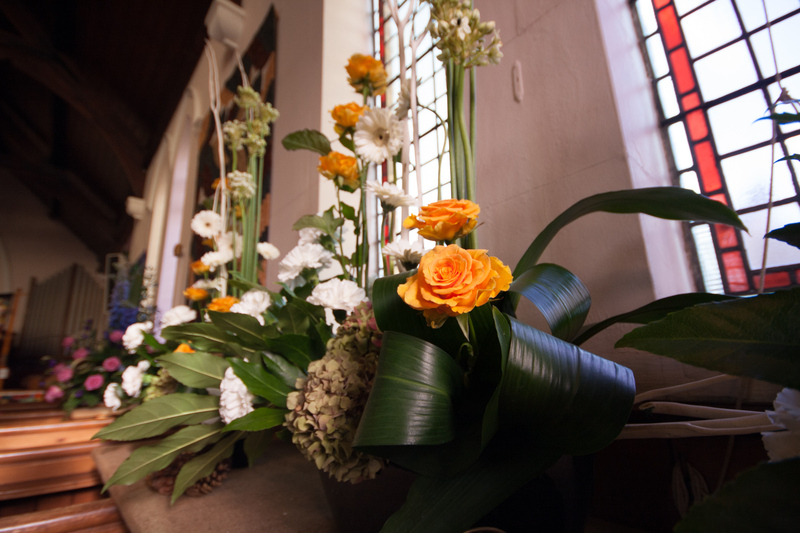 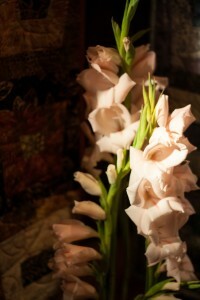 Below are a selection of photographs from the event – click on any picture for a larger version.